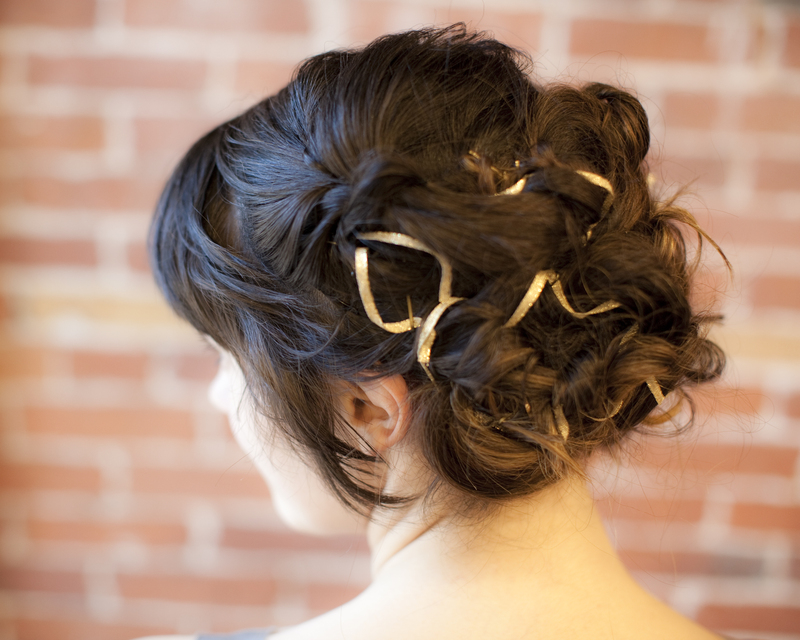 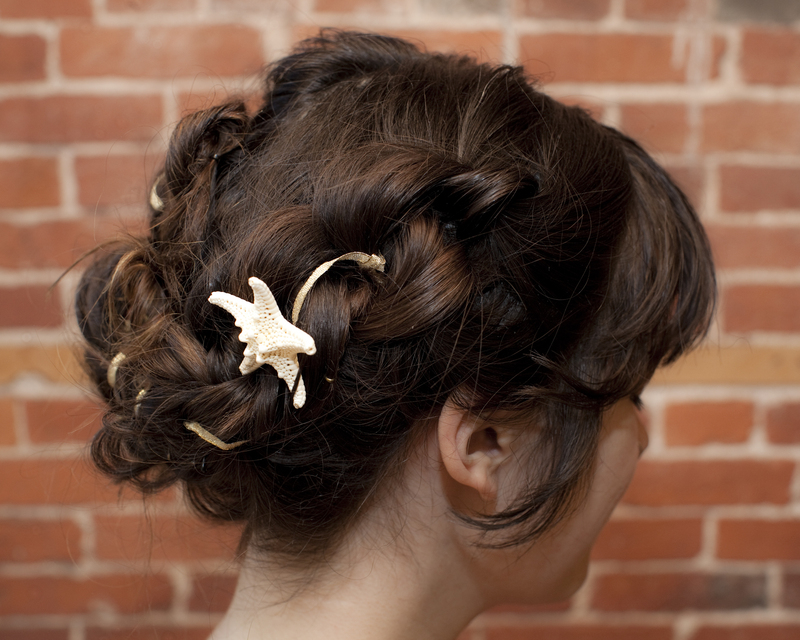 « Some more new pictures of wedding hairstyles I have done this year. 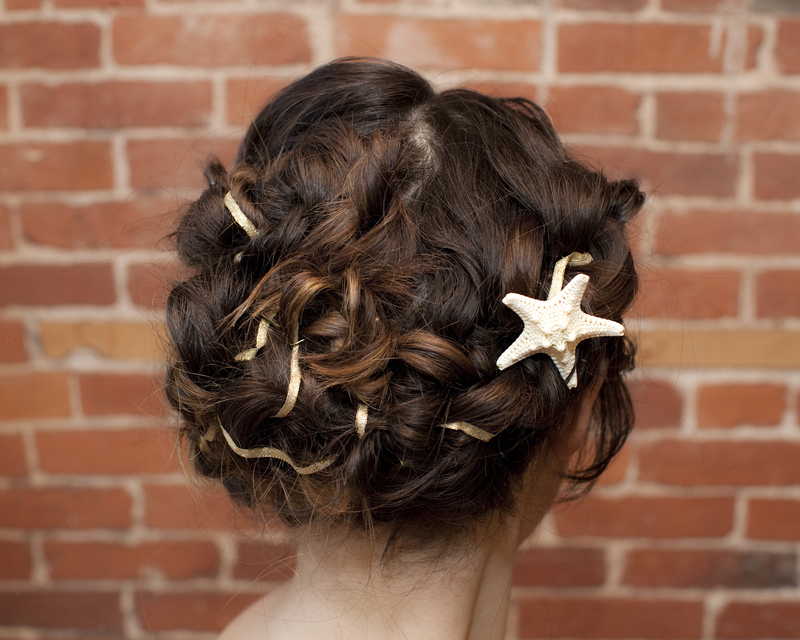 You are currently reading Some 2012 wedding hair styles done by Laurie Rourke at Laurie Rourke, On Site Hair and Makeup Service for Weddings in MA, NH and ME. 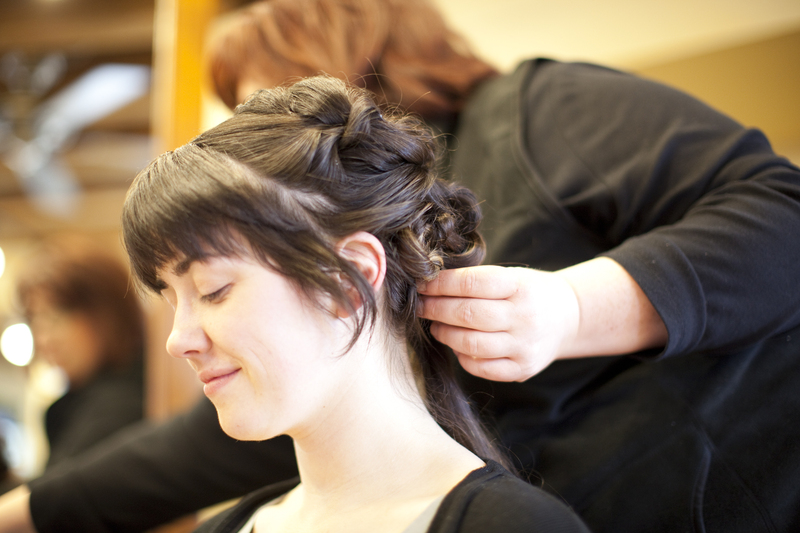 (603)767-0033.